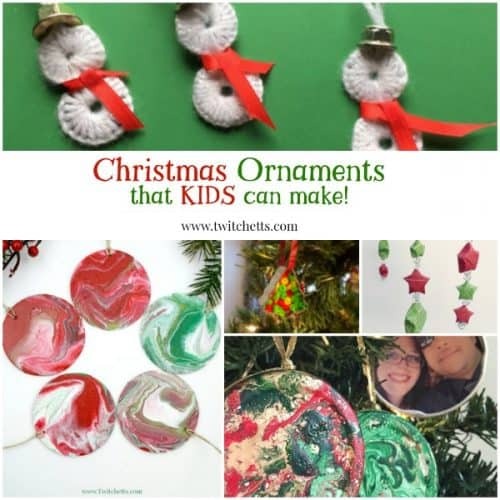 Check out these fun Christmas ornaments for kids to make. 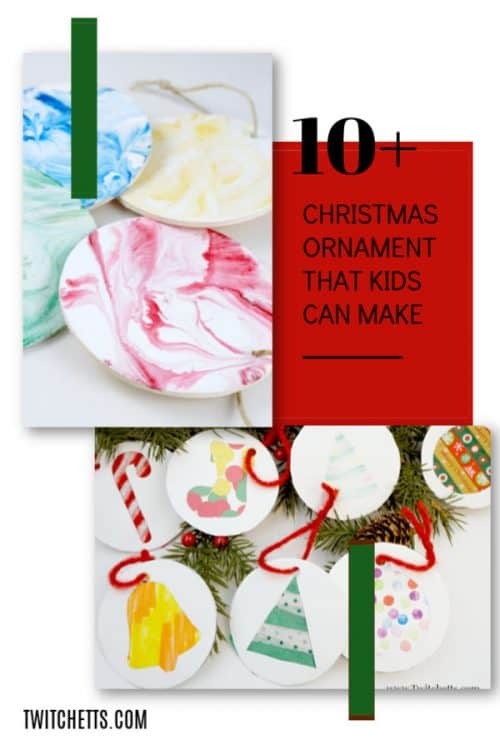 From paper crafts to gathering sticks, your kids will find a fun ornament that they can’t wait to give as a holiday gift. Each year my kiddos get to create an ornament and give it to grandparents, aunts, and uncles. 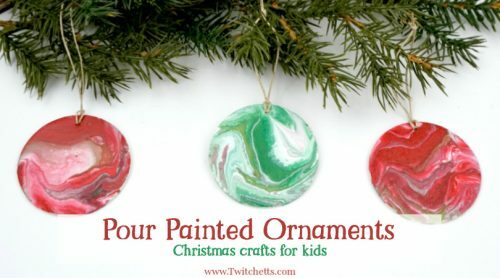 I love the look on my kids’ faces as they create their ornaments. They love each step because they know that they will be giving them as gifts. My daughter has already asked what we’ll be making this year. She loves to help choose the craft and helps all the way through wrapping the gift. Disclosure: Some of the links on this page are “affiliate links.” This means if you click on the link and purchase the item, we may receive an affiliate commission. Each craft uses unique supplies, but here are some quick grabs that may help you. 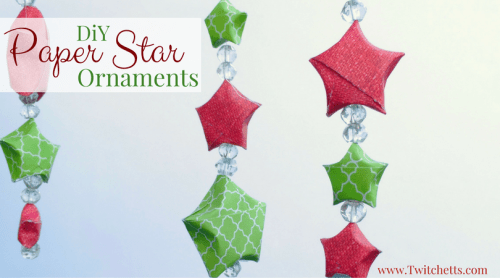 Browse our library of fun and easy Christmas ornaments that kids can make. There is sure to be one perfect for little ones to create. Not in the mood to make your own? 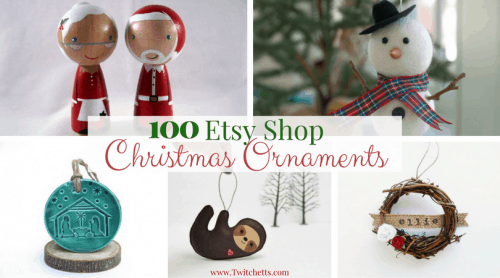 Check out these amazing Etsy Shop Christmas ornaments! The hardest part will be choosing which one you love! Want to see more? Click here to see all of our fun Crafts for Kids! Do you want to get fun craft ideas and printables straight to your inbox? Sign up below to get all of the latest from Twitchetts!